Ryan studied architecture at Cornell University. Originally from Chicago, he has been based in Dublin, Ireland since 2002, establishing his practice in 2007. 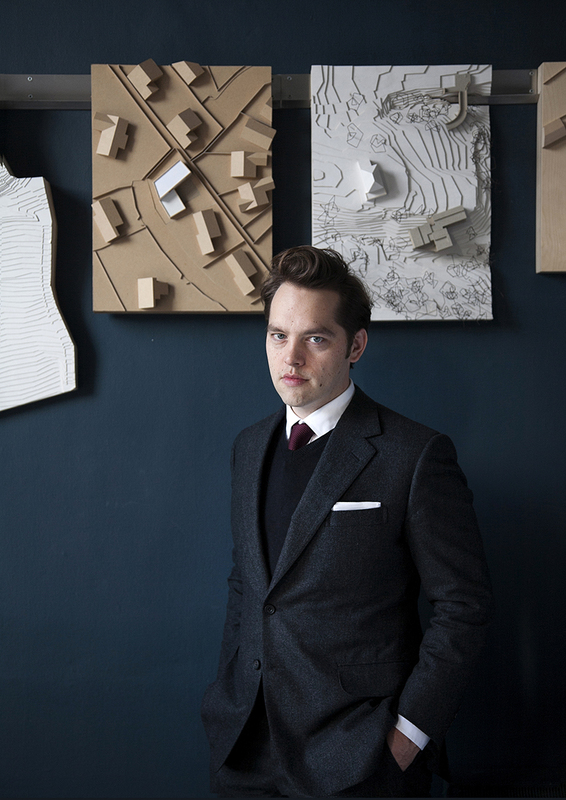 He has taught architecture at University of Navarra in Pamplona, the Porto Academy, University College Dublin and the Dublin School of Architecture at DIT where he is currently a lecturer. Ryan is a registered architect with the Royal Institute of the Architects of Ireland and Grade 3 Accredited in Architectural Conservation. Website by Conor & David. The practice is committed to the creation of careful and timeless architecture. Our buildings are designed with durability and permanence as primary objectives in order to make lasting and sustainable contributions to the lives of our clients and their communities. Each project is a tailored response to the specific needs of individual clients. Our work is unified by a desire to create characterful buildings and beautiful spaces. We believe that any valuable architecture must arise from a close reading of its local context, culture, and history, thereby avoiding the contemporary trend towards superfluous form. Our work extends across a wide range of scales, budgets and contexts, both in Ireland and internationally, yet we approach every project with the same dedication and meticulous attention to detail. 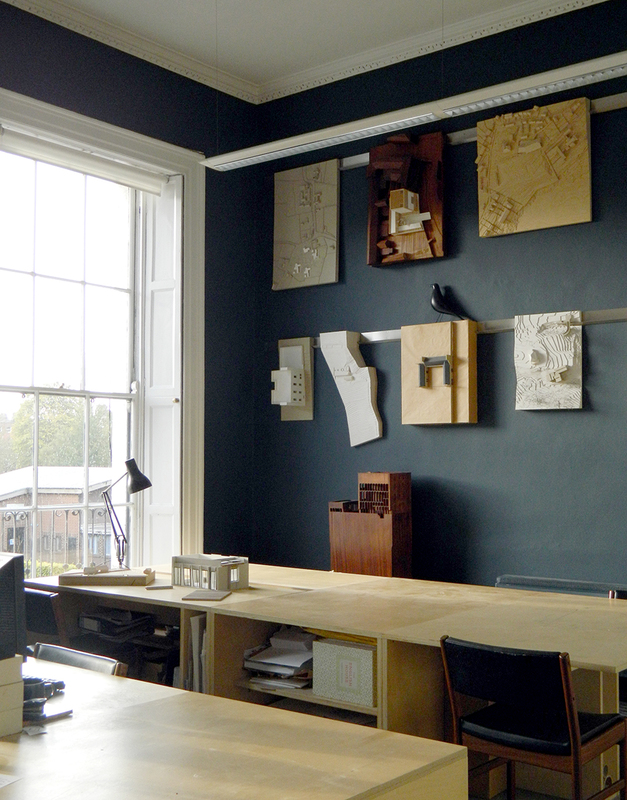 The practice is the recipient of numerous design awards including the 2011 Royal Institute of Architects of Ireland award for the Best Emerging Practice and recently three Architectural Association of Ireland Awards (of 6 given) for the best buildings of 2013.